The facility is supervised by City parks and recreation staff. All park users must have a completed liability waiver on file at the skate park. 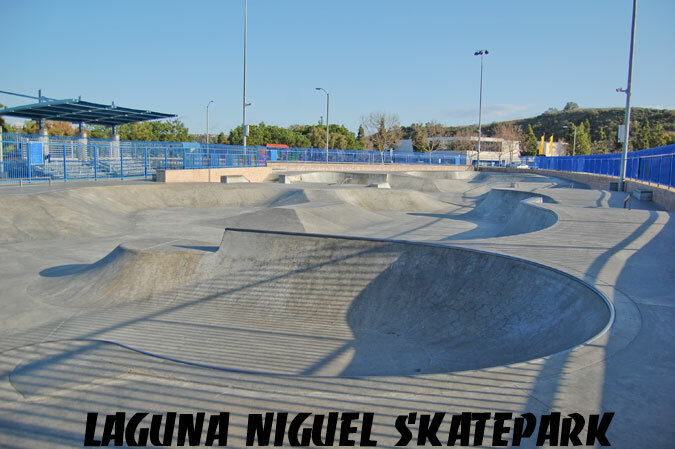 A parent or legal guardian of a park user under the age of 18, must complete the form in person, in the presence of Laguna niguel skate park staff. 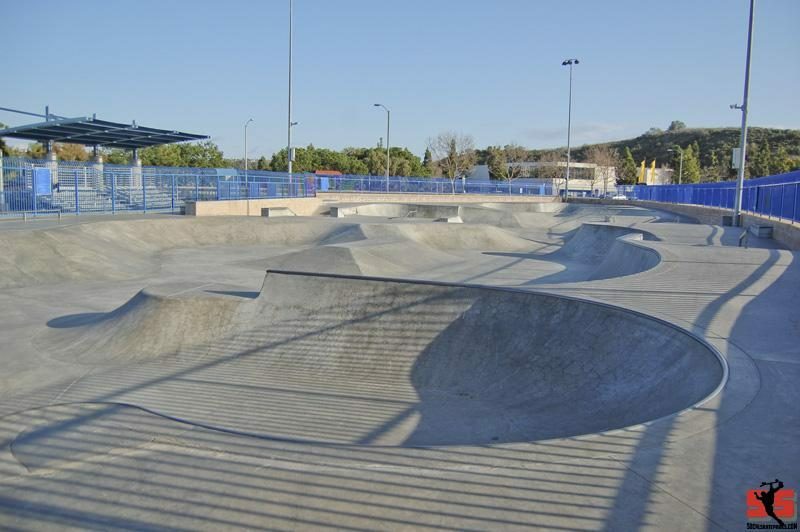 If a parent or legal guardian cannot complete the form in the presence of the Laguna Niguel skate park staff, then the liability waiver must be notarized. A parent or legal guardian may not sign for any child other than their own. BMX and Dirt Jump/Park Specific bikes are allowed during bike specific sessions only. No scooters are allowed. Helmet, elbow and knee pads must be worn while skating and all park rules must be followed. If you get here without a crowd you can flow from the top to the back bowl, hit the snake run and skate forever. When crowded you will find me in the back bowl. 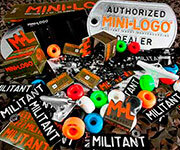 It is a pay park with lots of younger skaters but this is a must hit park if you have not been before.